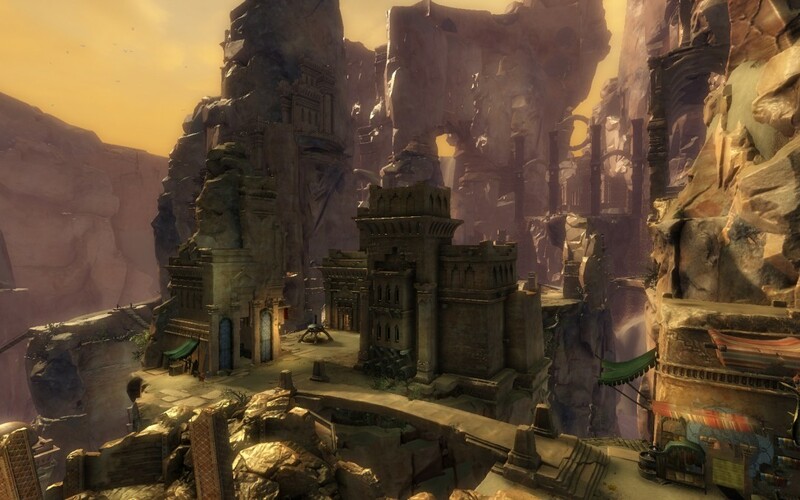 Heart of Thorns is releasing on October 23, and we’ll soon have access to a guild hall to call our own. Problem is, we need to decide which of the two choices we want to go with. The poll is being held in our main telegram group; if you don’t have access to telegram, please send Tabs an in game mail with your vote. Functionally the halls will act the same, so this is mostly an aesthetic decision. Pick well!